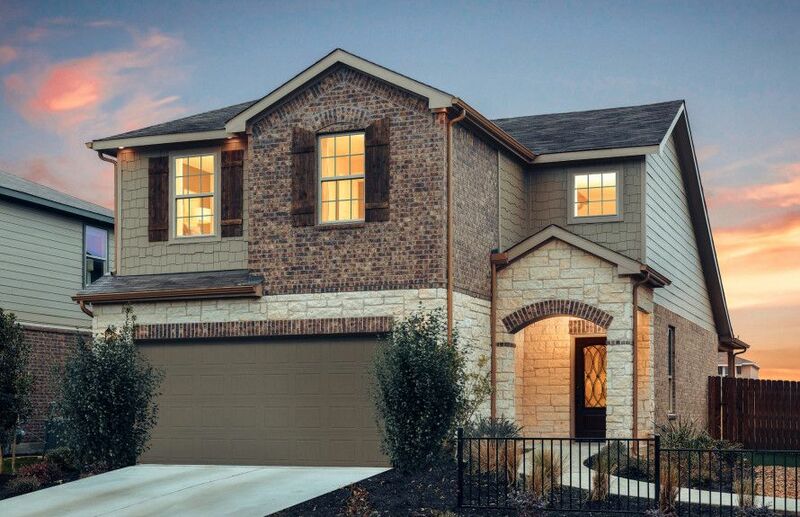 Located convenient to Downtown Austin, Carmel offers convenient access to the city and an abundance of outdoor recreation with Lake Pflugerville and direct access to 1849 Park. Walk to school with nearby Pflugerville Independent School District high school, and spend afternoons at one of two community pools with splash zone. Home designs feature open-concept floor plans, flexible living spaces, and game rooms to complement this family-friendly lifestyle.